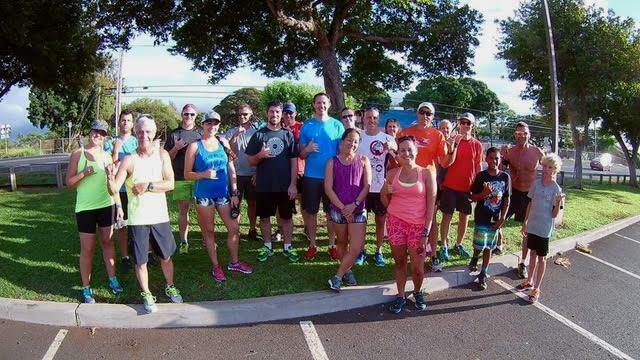 303 E. Lipoa St. Kihei This friendly group run meets in the community center parking lot, and goes for a 4 mile out and back through Kihei and Kalama Park. Mixture of road, gravel, and grass. Possible after run drinks and dinner at nearby Pizza Madness. Contact Mr. Jim Lynch at jim@runningshoepress.com for further info. This run is FREE.